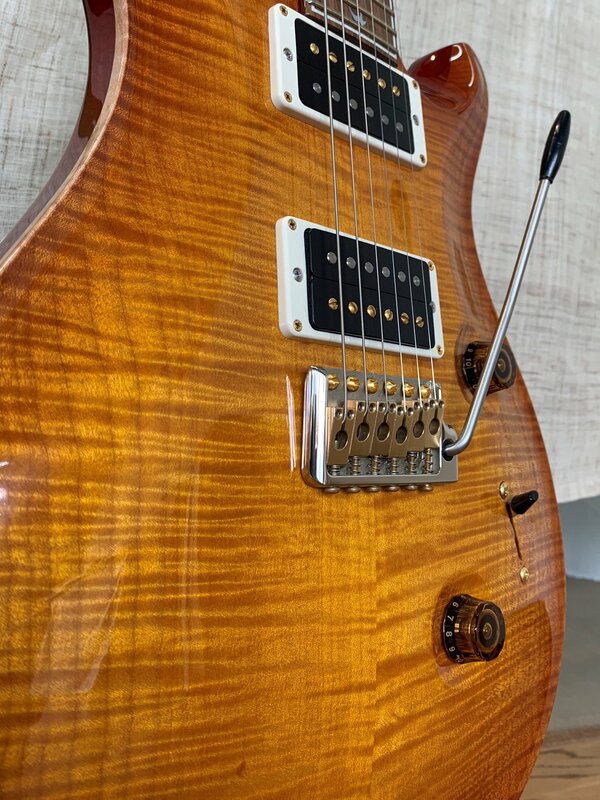 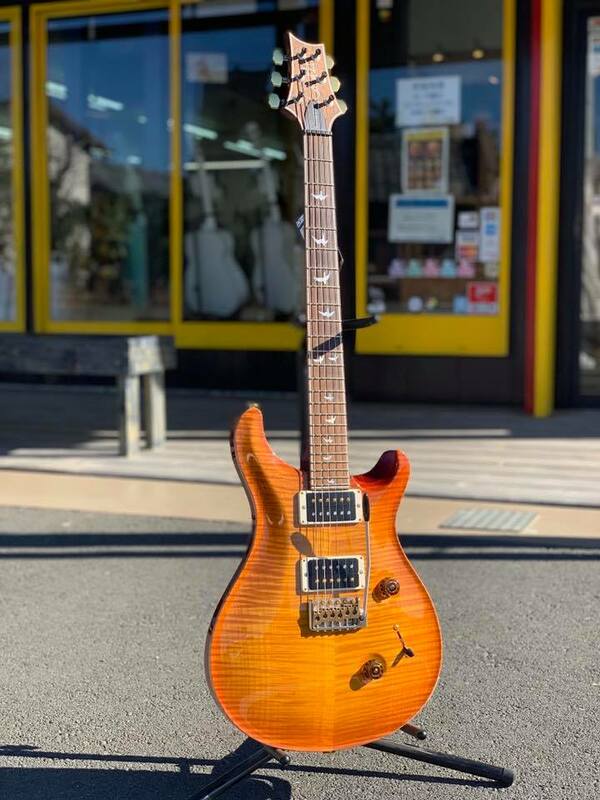 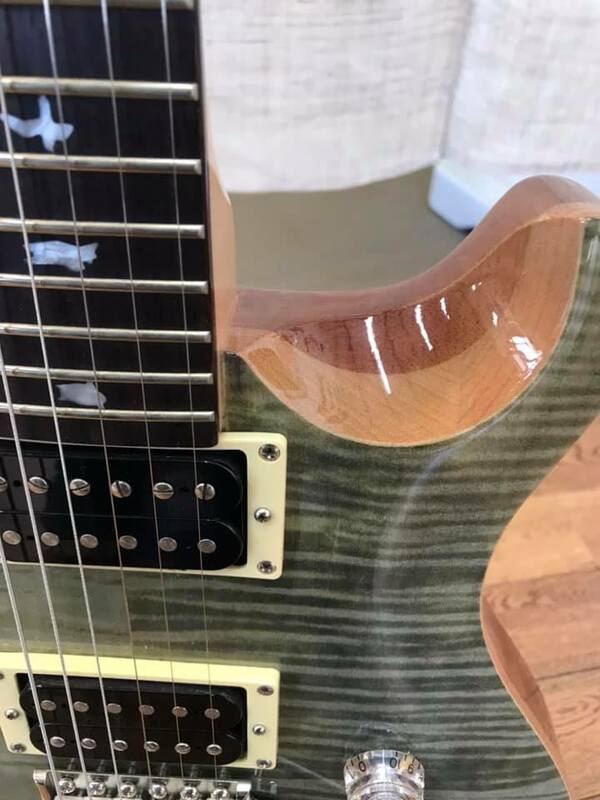 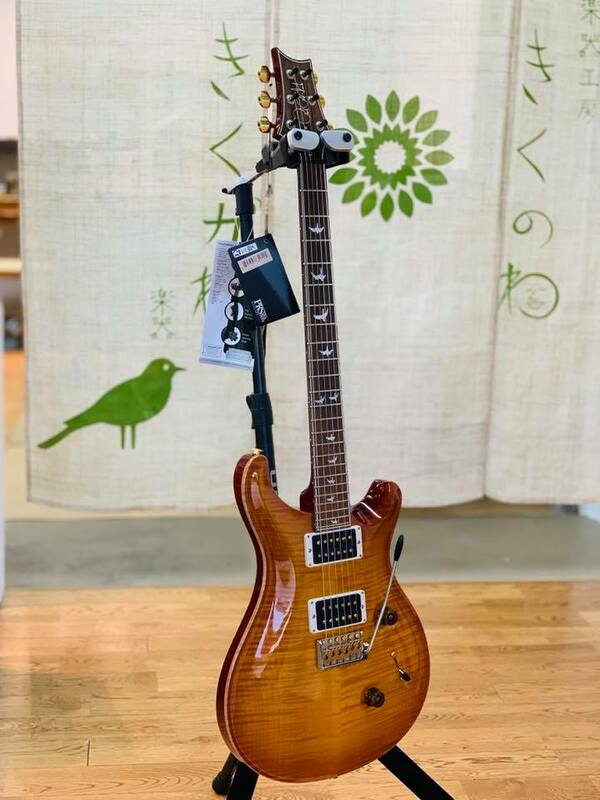 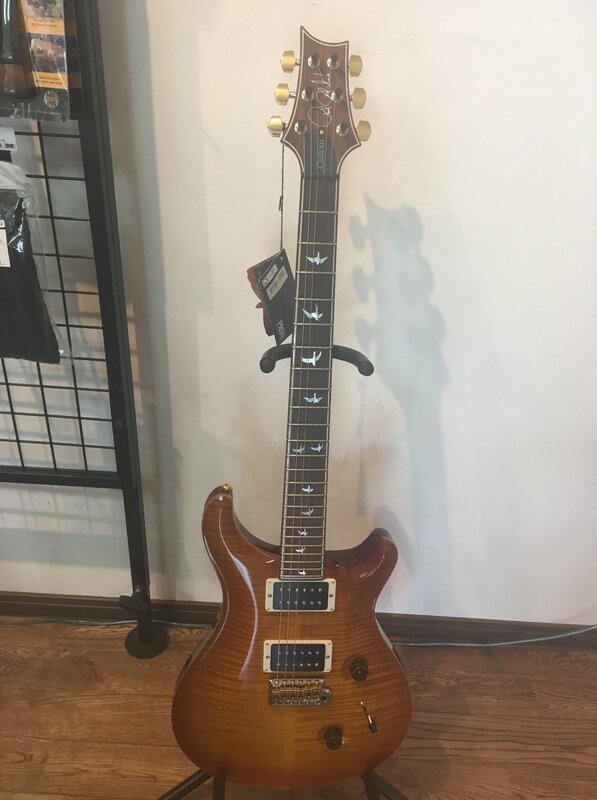 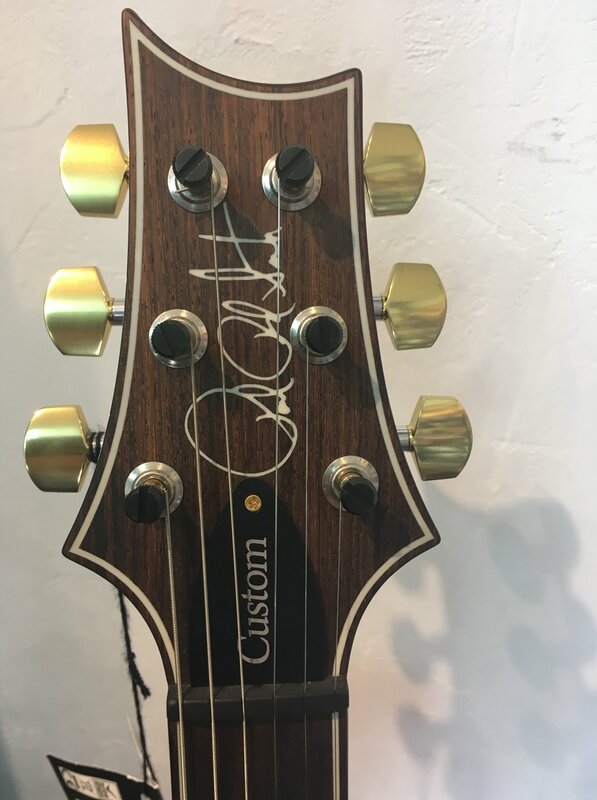 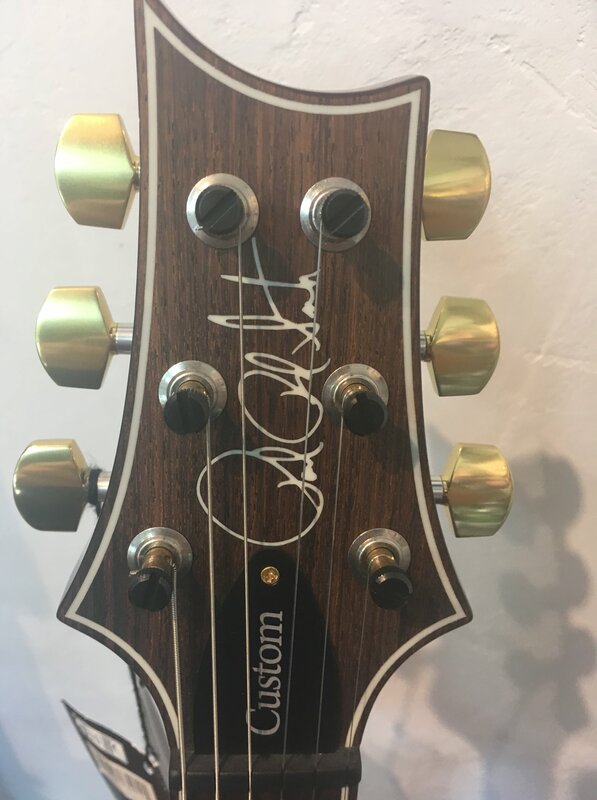 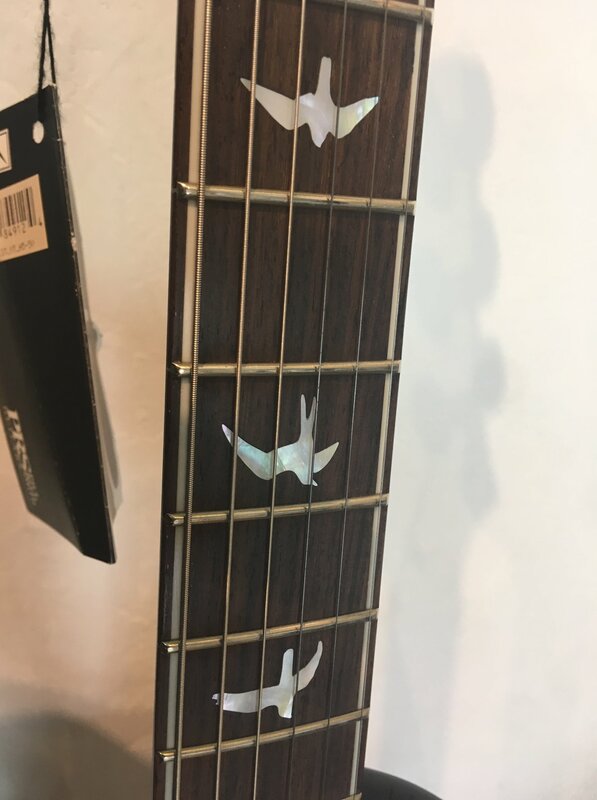 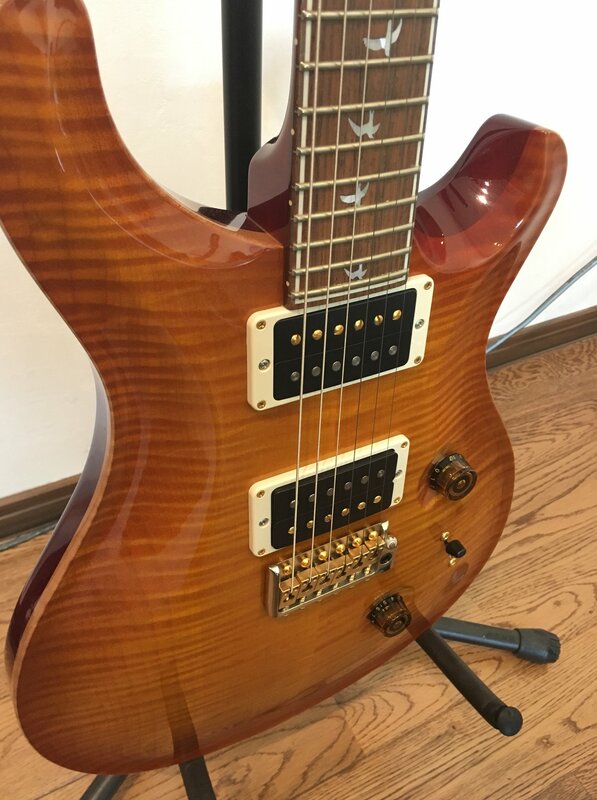 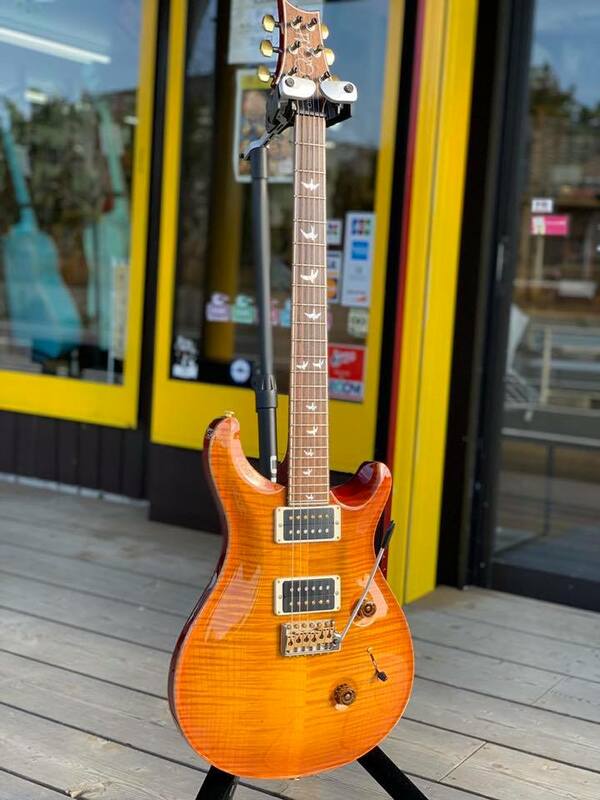 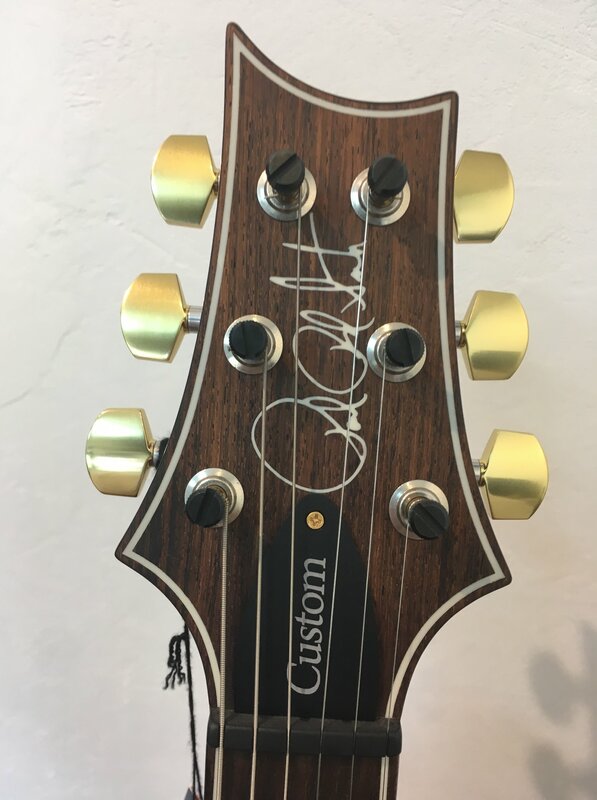 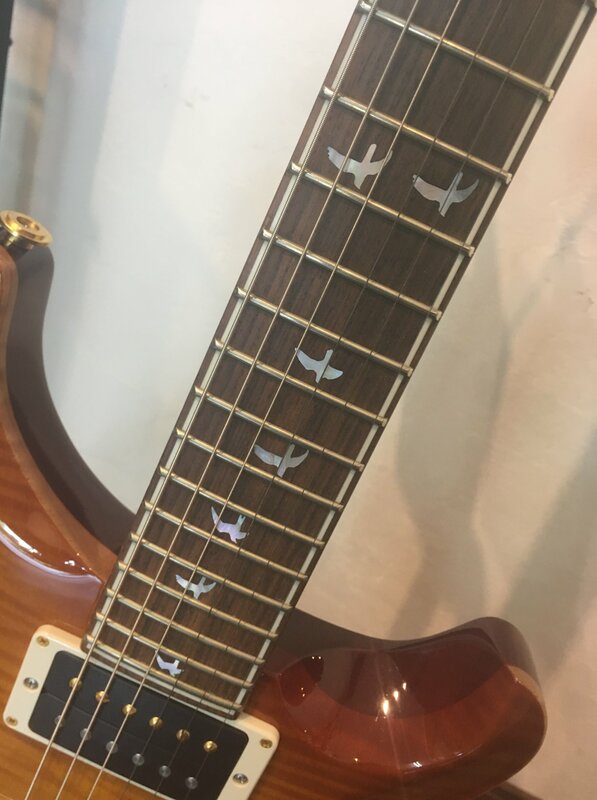 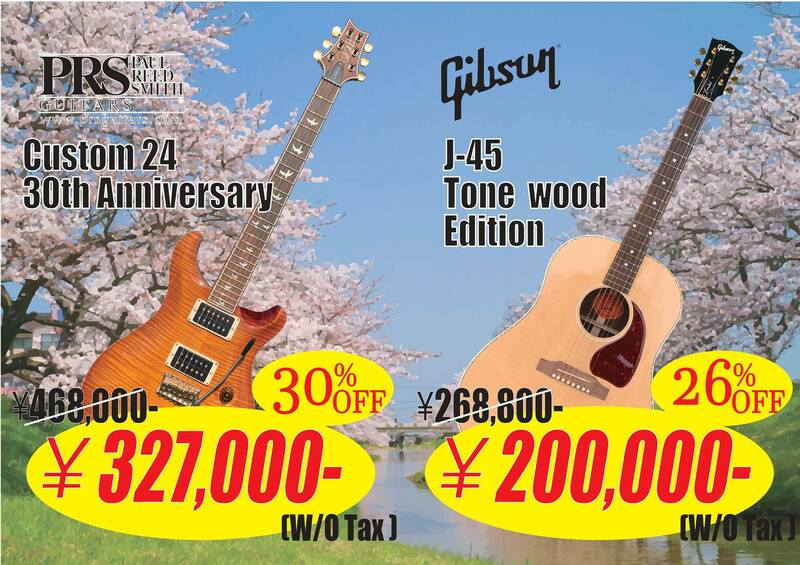 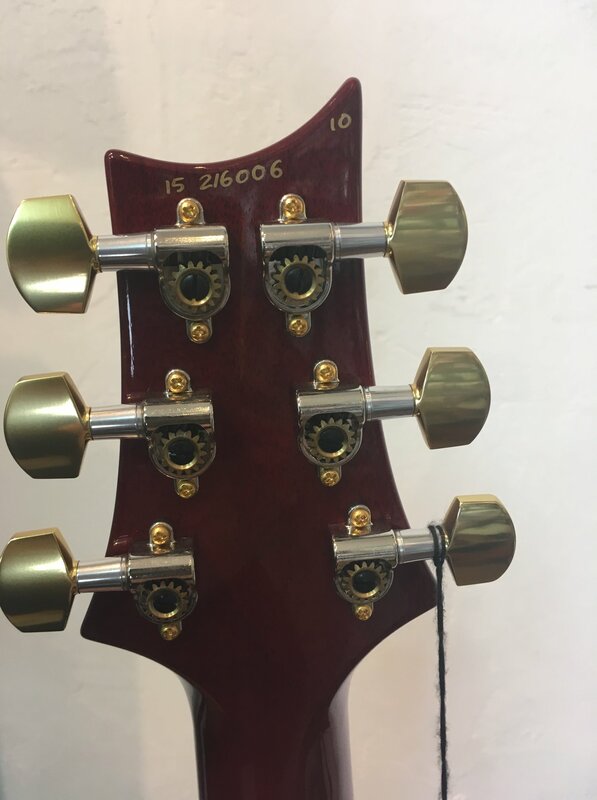 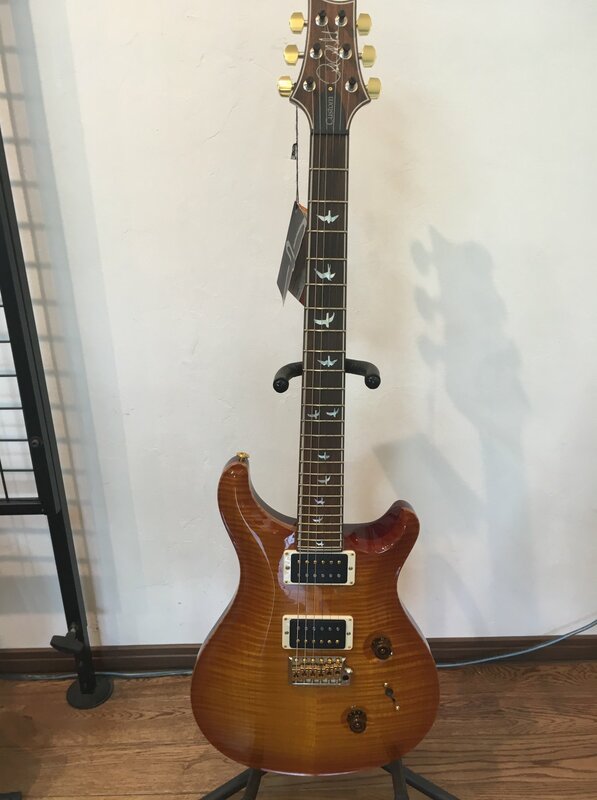 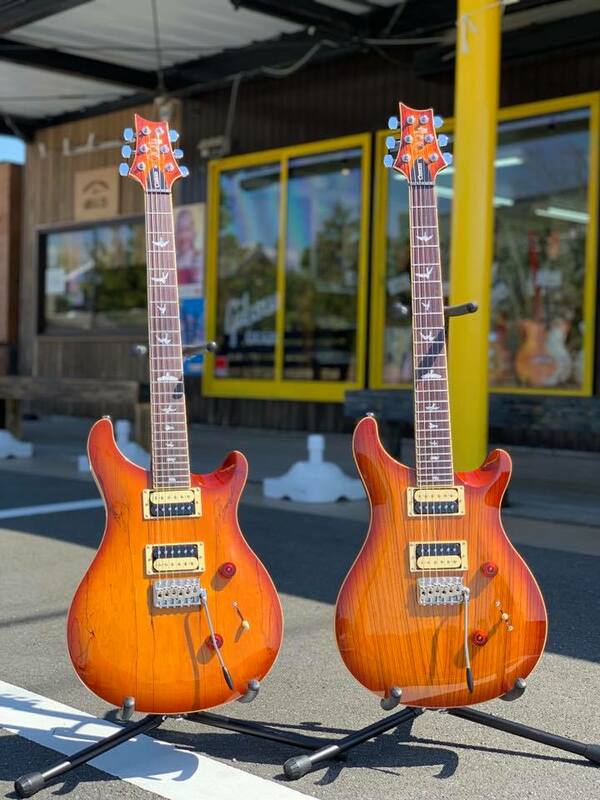 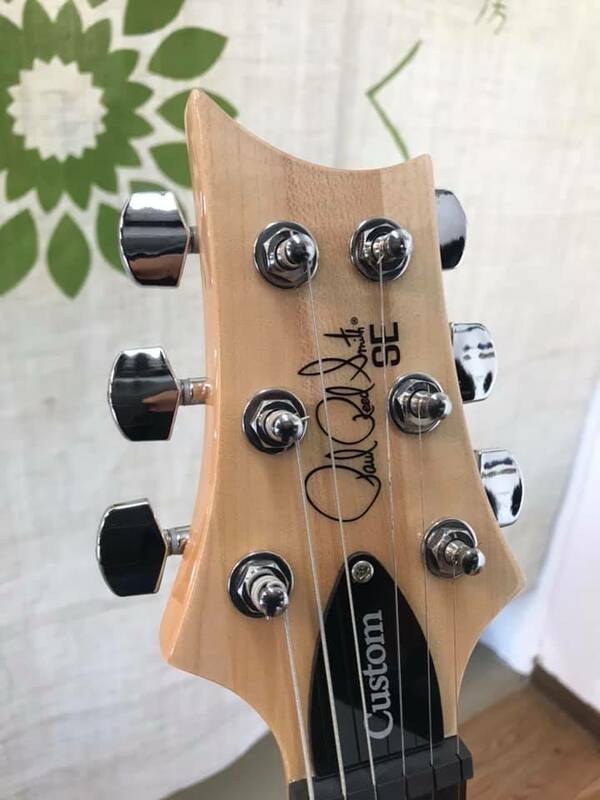 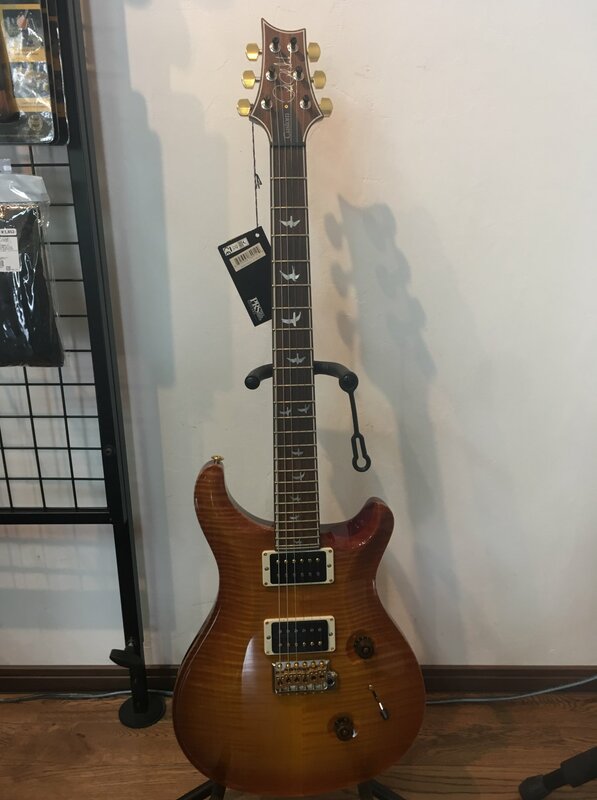 PRS SE Custom24 ZebrawoodとSE Custom24 Spalted Mapleは､それぞれ￥80,500-(税抜)で販売中!! 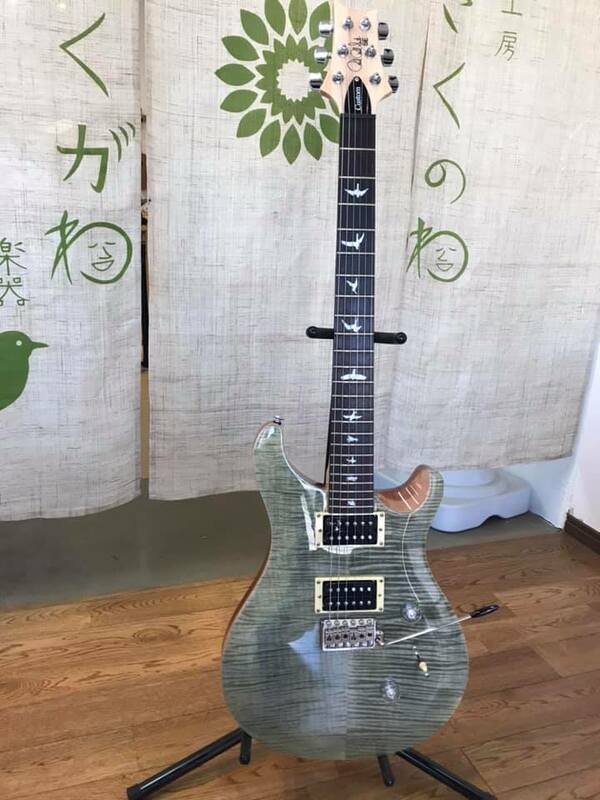 Paul Reed Smith Custom24 30th Anniversary Modelは､￥468,000-(税抜)で好評販売中!! 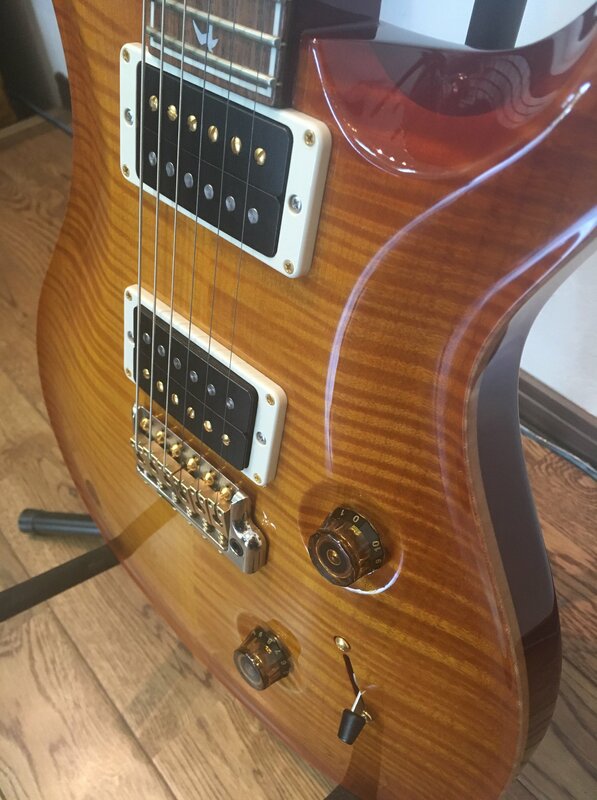 Paul Reed Smith Custom24 30th Anniversary Modelは､通常￥505,440-(税込)のところ､今なら￥350,000-(税込)!! 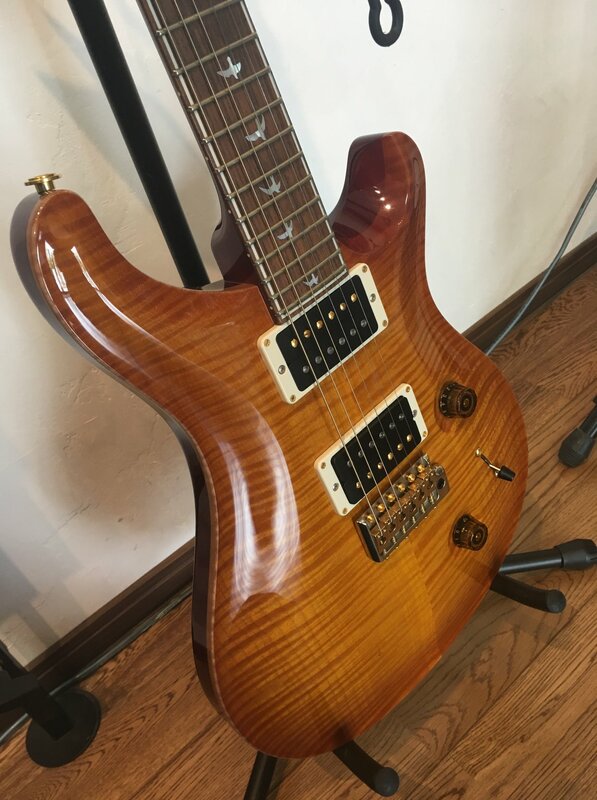 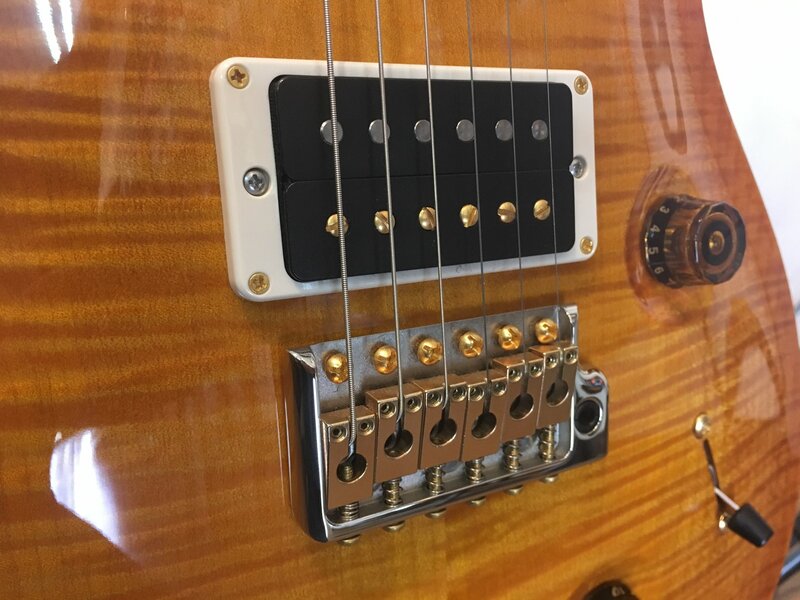 Paul Reed Smith Custom24 30th Anniversary Modelが､通常￥505,440-(税込)でご用意していますが､12/22(土)より開催されるきくがわ楽器クリスマスセールでは￥350,000-(税込)!! 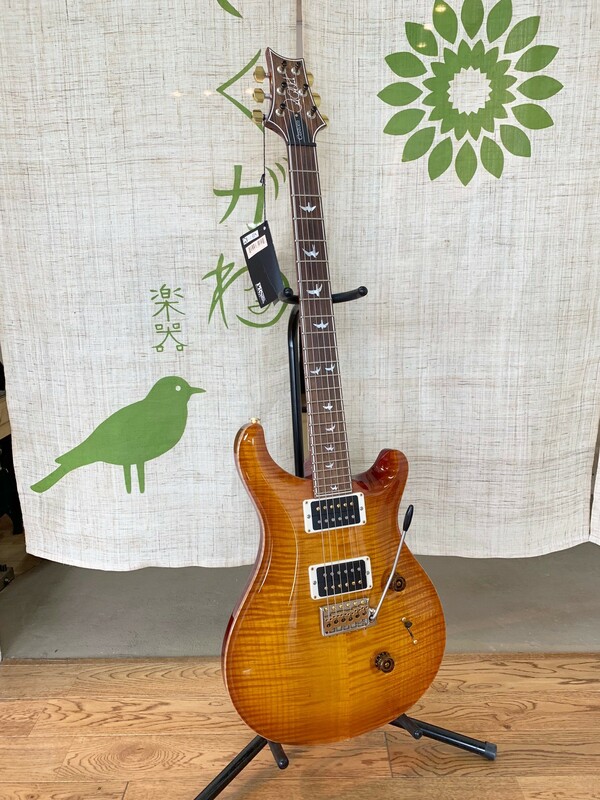 Paul Reed Smith Custom24 30th Anniversary Modelは、定価￥625,000-(税抜)のところきくがわ楽器では￥468,000-(税抜)!!大変お買い得になっています!! 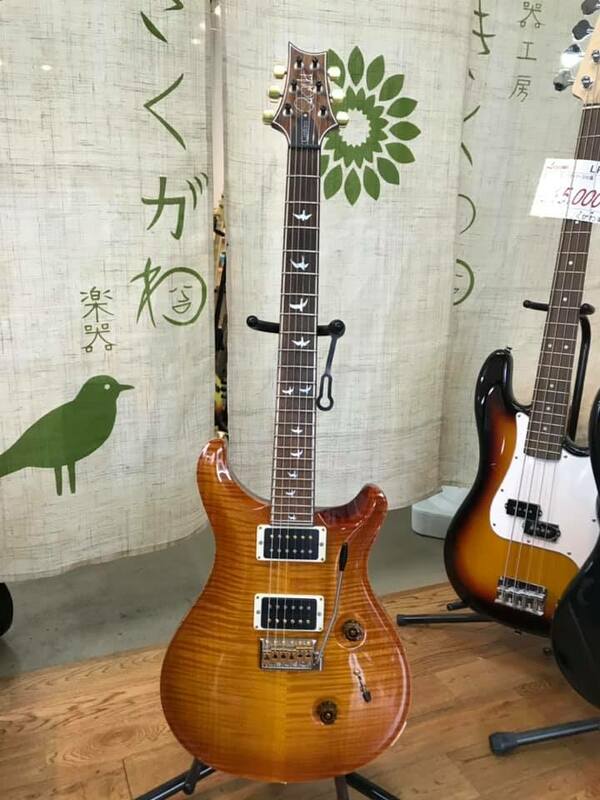 Paul Reed Smith Custom24 30th Anniversary Modelが､￥468,000-(税抜)で大特価販売中!